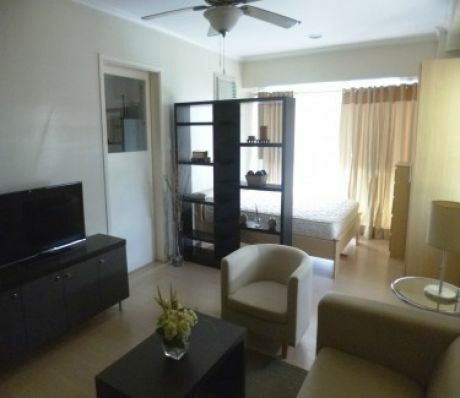 Located in Taguig, Just a walking distance to shops at Serendra, Bonifacio High Street, and Market Market Mall. Also nearby are Power Plant Mall and SM Makati. It Features outdoor pool, amenities also includes meeting or conference room and spa services.